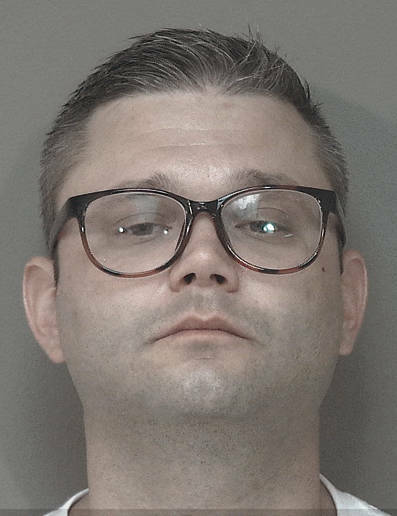 MIAMI COUNTY — A Kettering man will serve 30 months in prison for assaulting the grandmother of his child last Christmas evening in Tipp City. Nathan Dotson, 35, was sentenced by Judge Jeannine Pratt on the third-degree felonious assault on Monday. On Dec. 25, 2017, Dotson arrived in the 1300 block of Sequoia Court to pick up his children. The victim, the 55-year-old grandmother, suffered an orbital facture and a concussion after Dotson first assaulted her, hitting her with his forearm and knocking her to the ground, as he tried to take the children out of the home without proper clothing. The victim also believed Dotson was under the influence of drugs or alcohol. The victim tried to remove a 16-month-old out of Dotson’s car and Dotson punched her in the face, causing the serious injuries. Dotson was arrested by Tipp City Police in front of the apartment shortly after the incident.